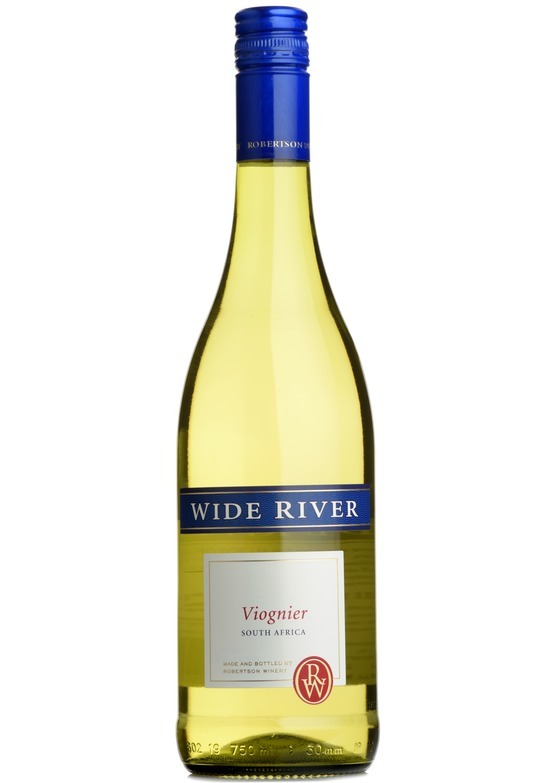 Typically Viognier - full of fresh stone fruit flavours with peach and apricot combining on the nose, backed by citrushints. These fruit notes flow to the palate which is very flavoursome with a balanced, but not too obvious acidity. A good wine option for the challenging match of an Indian spread, or enjoy chilled on its own. As Viognier goes this is relatively light, therefore a glass before supper will go down very easily. If you are serving grilled fish, a vegetarian lasagne or similar then you could do a lot worse than continuing with the wine with your supper too.